1. Sardinia has over 7000 prehistoric archaeological sites that date from before 1000 BC. The island boasts some of the oldest evidence of prehistoric civilisations in Europe. The most famous historic artefacts on the island are the mysterious Nurgaghe monuments that date back to 1500BCE. 2. Sardinia’s coastline measures around 1850km long. The island makes up nearly a quarter of the total length of the Italian coastline. Much of Sardinia’s coast is mountainous land, with high and steep rock formations. However, there are also some incredible beaches across the region. 3. The island has an above average life expectancy of 81 years, and has the highest rate of centenarians in the world. Antonio Todde, who lived in a village in central Sardinia, was the first man in the world to live to 110. 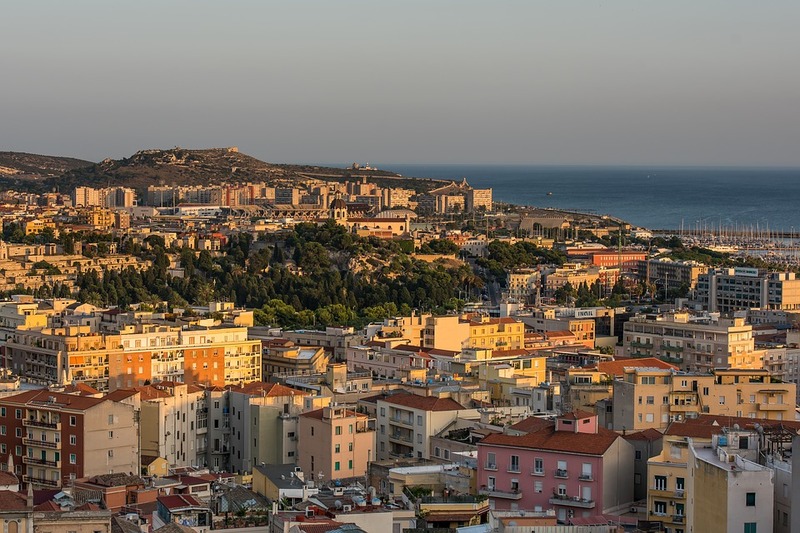 Sardinia’s male population is said to have one of the best life expectancies in the world. 4. The famous scene in 1977 film The Spy Who Loved Me where James Bond drives a Lotus Esprit out of the sea was filmed on Sardinia’s Spiaggia Capriccioli. 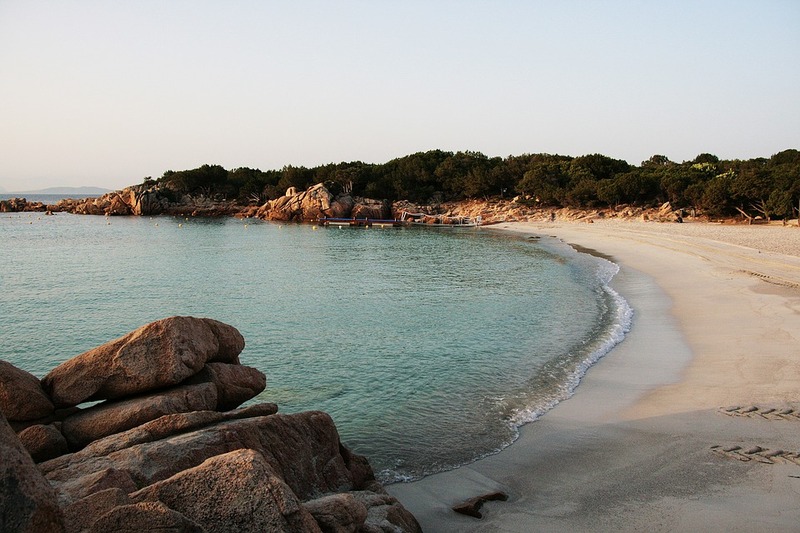 The cove beach can be found close to the northern tip of the island, along the Tyrrhenian Sea between Sardinia and the Italian mainland. There are countless beaches around Sardinia, boasting some of the bluest waters in the entire Mediterranean. 5. It is the only region of Italy to not have a motorway. A great indication of the island’s relaxed pace of life, driving around is surprisingly stress-free. 6. Designated national parkland and wildlife reserves take up 25% of the island. Sardinia is covered in natural beauty from coast to coast and has a unique geographical location that makes it much less prone to earthquakes than the rest of Italy. The island itself is very rugged, formed predominantly by rocks and with only a few major rivers. Despite this, the island is incredibly lush thanks to relatively low development. Sardinia’s three National Parks are Asinara National Park, Arcipelago di la Maddalena National Park and Gennargentu National Park. 7. Found in the Gennargentu Ranges, the highest peak in Sardinia is Punta La Marmora, which is 1834m high. On a clear day, it’s possible to see almost the entire coast of Sardinia from the mountain’s summit! There are also plenty of other smaller formations around Sardinia, such as the Monte Albo (1,057m) in the southeast and Monte Limbara (1,362m) in the north. 8. Asinara, a small island off the coast of Sardinia, is home to a colony of wild albino donkeys. The island is virtually uninhabited by humans, and forms part of Italy’s national park system as a nature and marine reserve. 9. Sardinia was previously known as Ichnusa. A name dating back from around 1500 BC, Ichnusa is believed to be a combination of the word ‘nusa’ (meaning island) with ‘Hyksos’, a tribe who invaded Sardinia. 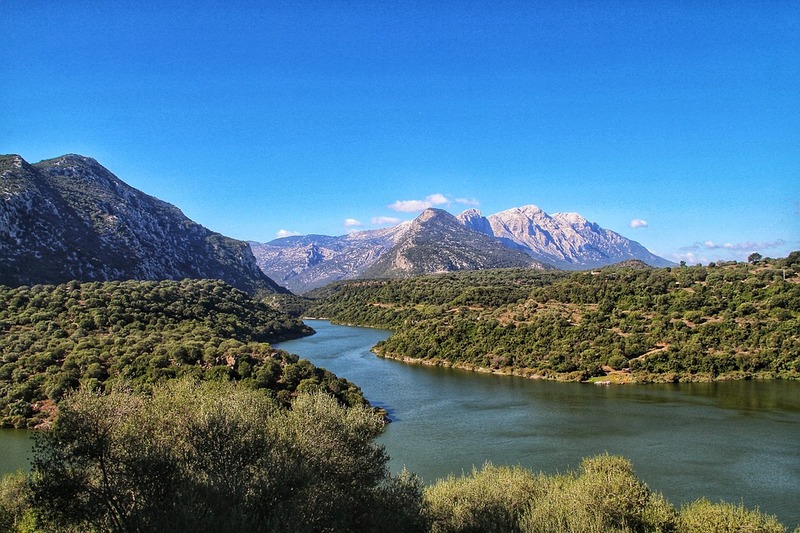 It has also been referred to by Ancient Greeks as Argirofleps and Sandaliotis. The origin of its modern name – written as ‘Sardegna’ in Italian – is unknown, with guesses linking it to ancient Greek gods, local mythical heroes or the Sea People behind the Nuraghe monuments. 10. It is the second largest island in the Mediterranean after Sicily. It is also the third largest region in Italy, in terms of land mass. However, in terms of population it ranks just 11th. It is the third most sparsely populated region in Italy, only beaten by Basilicata in Southern Italy and Aosta Valley on the northern border. Sardinia is a truly remarkable location in Italy. With beautiful landscapes, stunning beaches and plenty of unique traditions to explore and enjoy, we’re sure that any trip to the island will be one to remember!